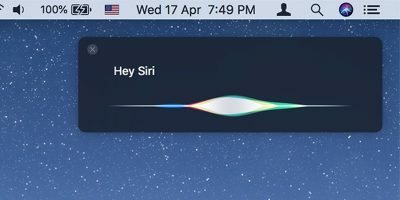 In recent times Apple has made significant changes and improvements to its Notes app for Mac users. The app now has all the bells and whistles to be your daily option for taking notes. 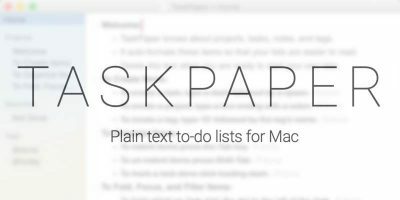 Not only does the app let you take simple text notes, but it can now do more than that for you. While you can always explore all the features the app has to offer, here are some of the ways you can get the most out of the Notes app. If you have been using an app other than the Notes app for taking notes, you can now have all your notes migrated over to Notes. 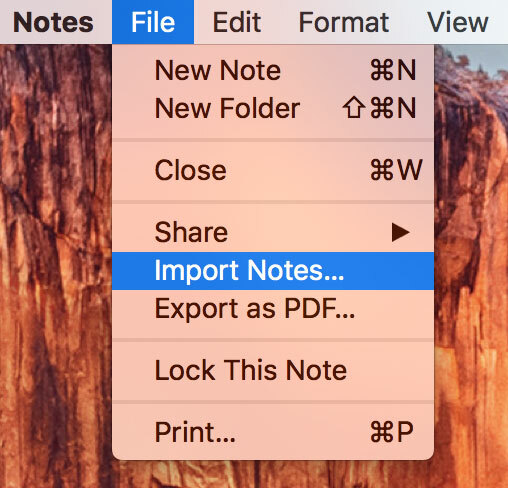 The app has an option for importing notes in the File menu where you can begin the migration process. 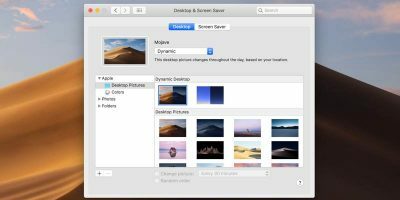 Note: we have also written a guide on how you can migrate from Evernote to Apple Notes. 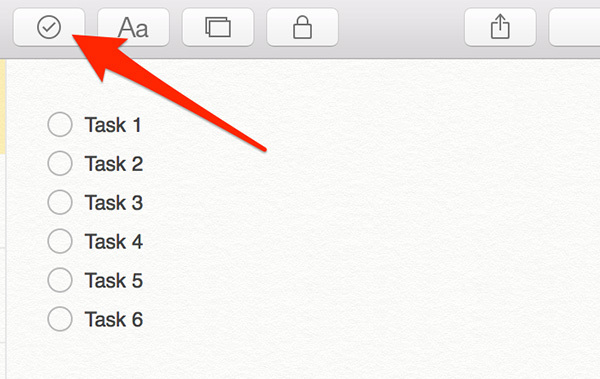 Now that you have finally started using the Notes app, you may want to format your notes so that they appear the way you want. For the Title style, you can use the “Shift + Command + T” key combination to create a title style for your text. 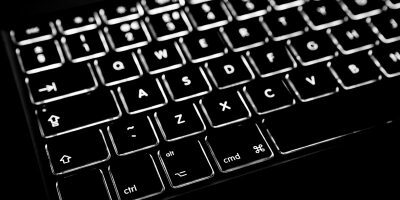 For the Headline style, you can use the “Shift + Command + H” key combo to create a headline. For Making the Text Bold, you can use the “Shift + Command + B” key combination to make the selected text bold. Formatting your notes really helps you to organize them. 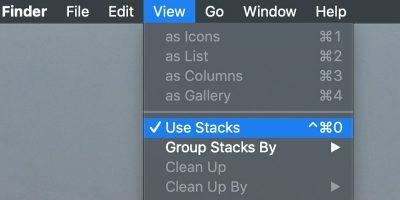 If you have a list of tasks to do and are using a to-do app, then stop doing so. The Notes app now lets you create to-do lists with checkboxes so you can add all of your tasks in it and check them off when they are done. To create a to-do list simply enter your tasks line by line. When you are done, place your cursor in the first task and click on the “Create To-Do” icon on the top as shown above. It will place a checkbox against the task which can be checkmarked like a to-do app. 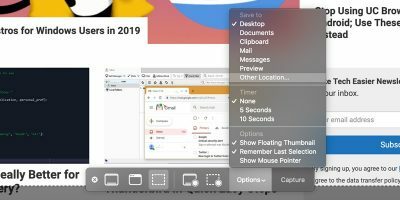 The Notes app also eliminates the need of a separate bookmarking tool, as it lets you add all of your website URLs into your notes, and yes, these bookmarks are links that can be clicked. 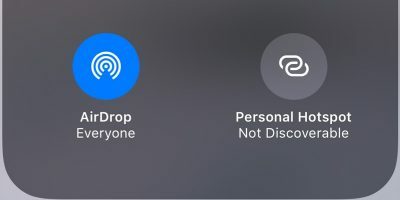 Either copy and paste a URL into a note and press Enter to turn it into a link or use the Share menu on other apps and save any URLs you want into one of your notes. Notes are not just about text; they are more than that. Sometimes you may wish to express your feelings in a note, and the app allows you to do that as well. 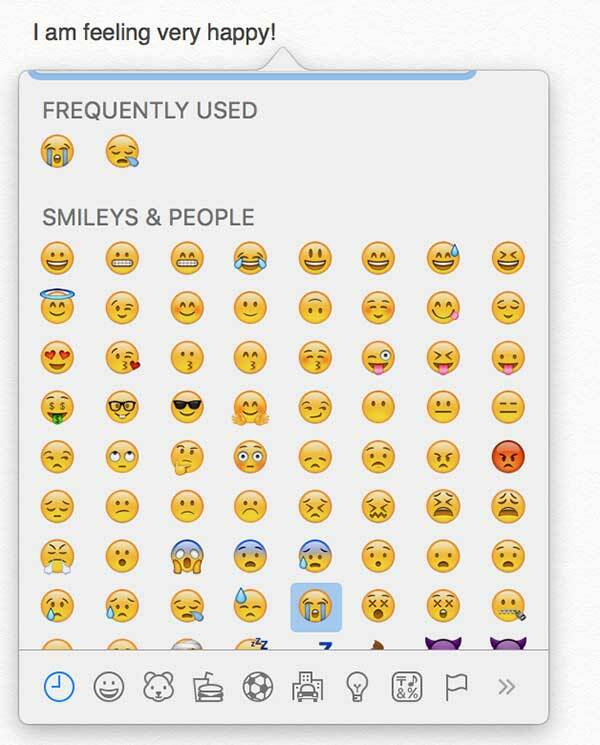 With Emojis you can now add emoticons to your notes using a simple shortcut key. 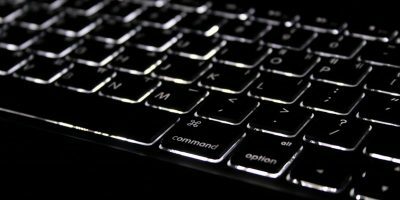 When you are writing a note and you wish to add an emoji, press “Command + Control + Space” on your keyboard, and you should see all of the emojis available to you. Pick any you would like to add, and it will be added to your note. It is not really necessary for everyone to use the Notes app. If your friends do not use the app and you want them to be able to read your notes, then you can do so using the Export feature in the app. 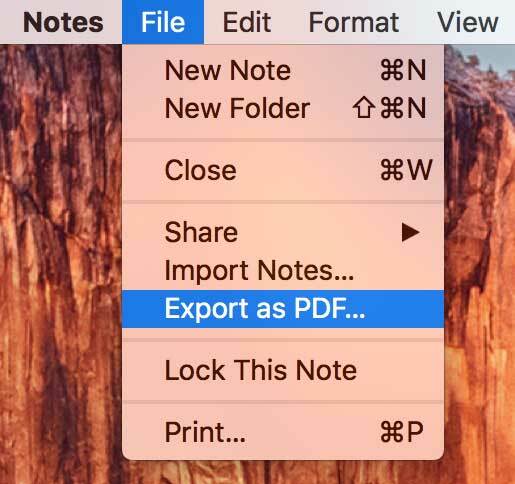 By exporting your notes in the PDF format, you can allow others to read your notes by using any PDF reader such as Adobe Reader. 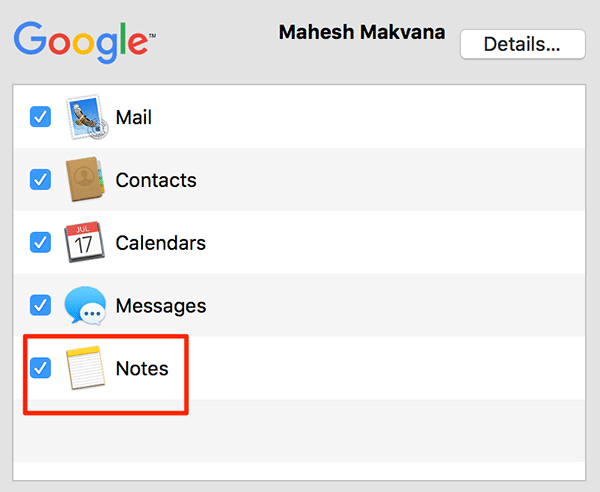 If Gmail is your primary website, and you would like for your notes to be synced with it, you can do so using the System Preferences panel on your Mac. 2. 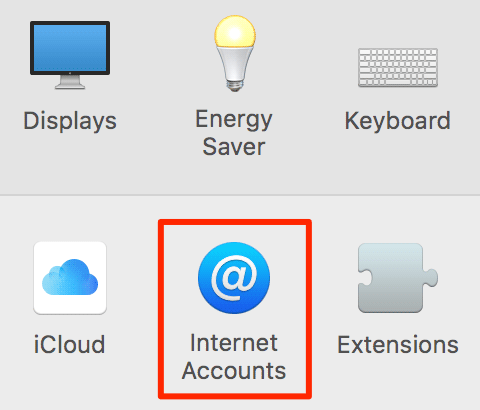 Click on “Internet Accounts” on the following screen, and you should be able to see your Google account there. 3. Click on your Google account in the left, and then checkmark the box for “Notes.” All your notes will be synced to your Google account. 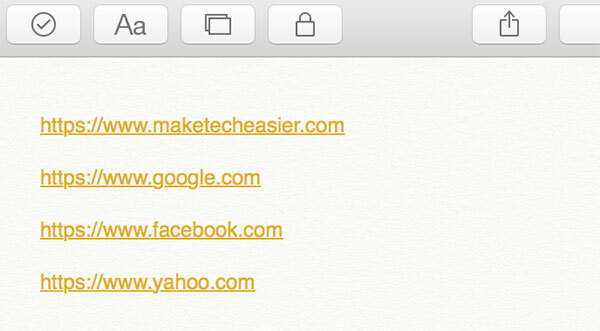 They will appear with the label “Notes” in your Gmail. 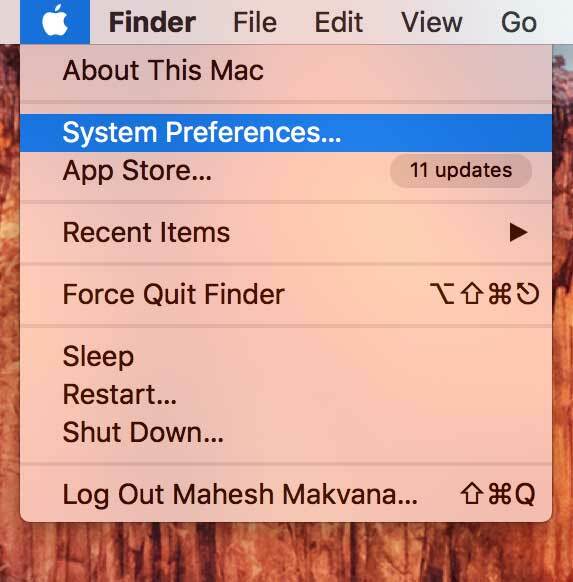 If you have just started to use the improved Notes app on your Mac, the options listed above should help you leverage it to its fullest. Let us know what you think of the new Notes app by Apple!